Along with your kitchen, your bathroom is one of the principal rooms to which you can add value to your home. As with the kitchen, your bathroom also sees a lot of activity over its lifetime; from early morning showers to the children soaking in the tub before bed. Having a well-designed and fitted bathroom suite not only raises your property value but more importantly increases your enjoyment and use of a room so integral to your daily life. Boiler Engineer 4U offers full-service bathroom fitting, advising you every step of the way from initial consultation through to design and installation. We also carry out bathroom remodelling & refurbishment if you are looking to improve your existing suite. From your cloakroom beneath your stairs to your master suite, our expert guidance will help you to create the bathroom space of your dreams. Your bath is much more than just a place to wash. It is a place for rest and relaxation; whether that’s soaking the day’s stresses away or spending some quality family time while bathing the children. Your bath can be the centrepiece of your bathroom design or can blend into the overall style; the choice is yours. Boiler Engineer 4U LTD is committed to ensuring your bathroom suite is perfect for your needs. From grand corner tubs, traditional free-standing claw foot baths and luxurious whirlpool tubs to space-saving standard sized baths, we can fit them all. Whether you choose a shower suite out of preference, or out of necessity, they can create just as opulent and luxurious an experience as a bath. We can install all kinds of shower suites; from over the bath showers, to one or even two-person luxury walk-in booths, we can install any job big or small. 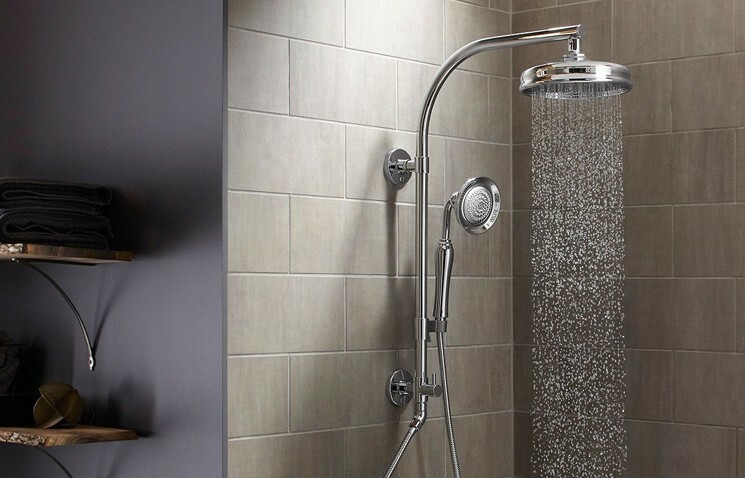 We can also fit a range of shower heads, from simple & affordable standard shower heads to high-end rain showers. The combinations are limitless and can be designed to fit around your space and budget. So no matter your bathroom requirements, we can do it all at reasonable prices. The team here at Boiler Engineer 4U LTD has extensive knowledge and experience installing and designing a wide range of bathrooms in South London and the surrounding Greater London area. We take great pride in our exceptional customer service and in ensuring all bathrooms fitted have excellent finishes. 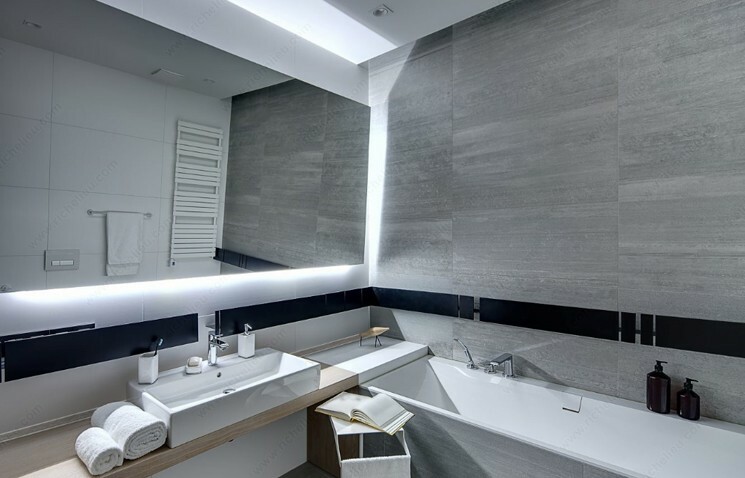 From start to finish we can advise on the best bathroom for your individual needs and carry out all work on the job from the initial design to placing the very last tile. Boiler Engineer 4U LTD is dedicated to ensuring you have the bathroom you have always dreamt of.